After butchering I do not always have time to cook the stew hens. 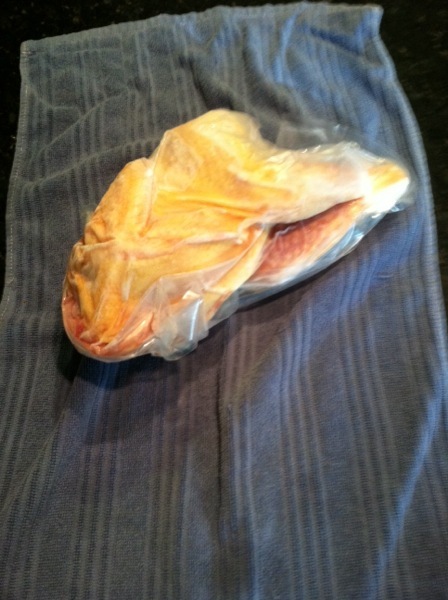 I have the butcher leave the necks on the birds that need to be slow cooked so I can find them easily in the freezer. I have not come up with a way to id parted birds that need slow cooking as some unfortunate guests discovered this past summer.